Girls and Women with adventurous and authentic lifestyle who wants casual but stylish clothing will definitely like Linial clothing line. Made with cotton fabrics, this clothing is very comfortable. Special feature of line of clothing is its contrasting colors. You will love unique design of functional and comfortable garments. 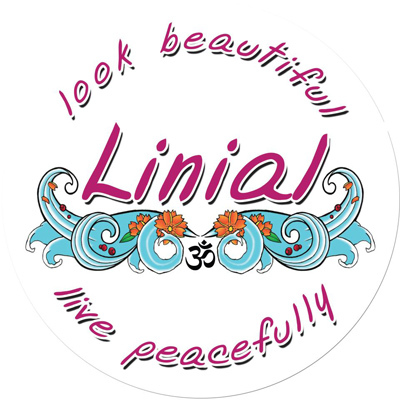 Motivated by the local tradition of Surf and Yoga, the tropical nature, the need of comfortable clothing and the need of expression, Linial was born in 2008 on the excellent community of Santa Teresa beach in La Peninsula de Nicoya, Costa Rica. Beautiful Tops and tanks tops for girls and women who love stylish clothing. These Tops are comfortable and casual. Made from cotton. Beautifully designed skirts. Colorful, stylish and comfortable. There are some sexyshorts which makes you attractive yet you feel comfortable enough. There are some leggings which are very comfortable. Even you can use them while practicing yoga or pilates. There are a lot of colors and sizes.